HMT LLP advised Downing on their £4 million investment in online home services marketplace Rated People Ltd. 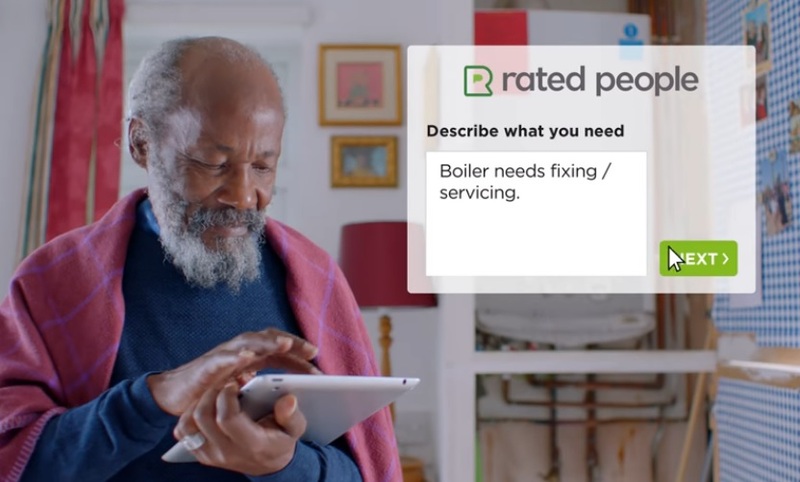 Rated People is an online home services marketplace that aims to connect homeowners with high quality local tradespeople. The company offers access to more than 50,000 tradespeople, representing over 30 trades, and covering the whole of the UK. It is free for homeowners to post jobs on the platform. Trades customers pay a subscription fee, along with transactional revenues to access the marketplace and provide quotes for homeowners’ jobs. Its annual membership offering reflects the company’s ongoing commitment to helping tradespeople run successful businesses, providing trades businesses with inbuilt features that help them stay organised and track the work they’re doing. Annual membership also provides trades businesses with access to over 200 personal and business discounts to cut costs on everything from tools at Jewson, to fuel and free mobile phone insurance..
Downing’s £4 million investment will enable the company to accelerate growth by investing in marketing and sales and continue driving innovation in its product offering.